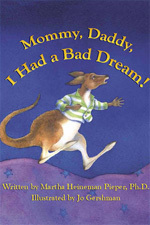 by Martha Heineman Pieper, Ph.D. and William J. Pieper, M.D. (McGraw-Hill, 2002, 2004). 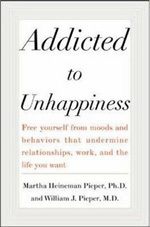 by Martha Heineman Pieper, Ph.D. and William J. Pieper, M.D. (Harvard Common Press, 1999). Smart Love Preschool offers families half-day and extended-day options, Toddler Explorations (12-36 mos.) parent and toddler classes, Toddler Transitions (30-36 mos.) classes with parent nearby in family room, Parent and Baby groups. Experienced early childhood teachers are trained in Smart LoveTM. The curriculum promotes children’s long-term academic success through integrated play-based learning. It is located in a historic neighborhood on Chicago’s North Side, near Irving Park and the Lake. 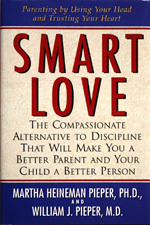 Smart Love Family Services is a non-profit organization founded by parents and child development professionals based on the principles of Intrapsychic Humanism. The organization provides a variety of programs to help children and parents. Their services include, Inner Humanism play therapy to help children, and Smart Love parent coaching and parent education classes.